It Got Weird: Oh...hell no! I am all about saving the children by not exposing them to clowns. 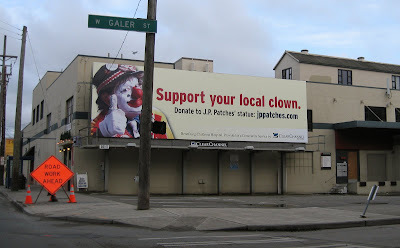 Don't people know clowns are just straight up creepy?